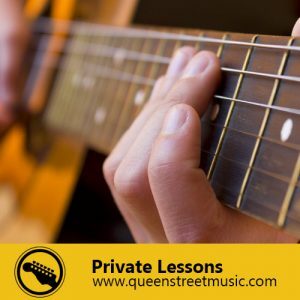 Always wanted to learn or improve your guitar playing? 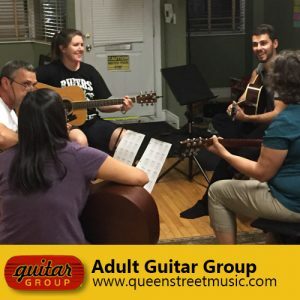 Learn your favourite songs in a fun, comfortable setting. Note reading, chording, playing by ear, singing and strumming. 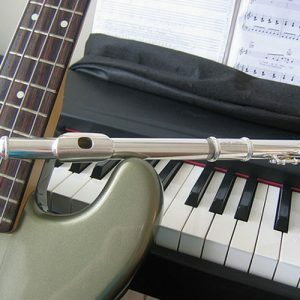 Private Lessons for all ages. Guitar, Violin, Piano, Voice, Drums, Ukulele, Bass, Saxophone. 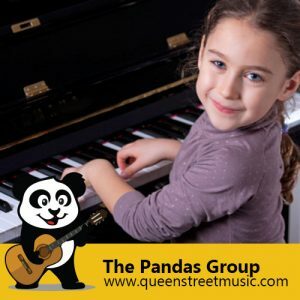 Nourish your child’s appreciation and love of music, creativity, and confidence in our fun introduction to music.